Gimmie a "P"! Gimmie a "D"! Gimmie an "S"! 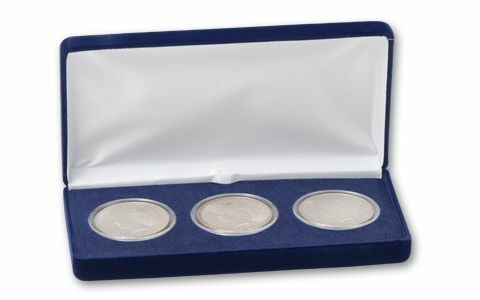 For a limited time, you can have all three - and in Brilliant Uncirculated (BU) condition. Spin the calendar back to 1922. 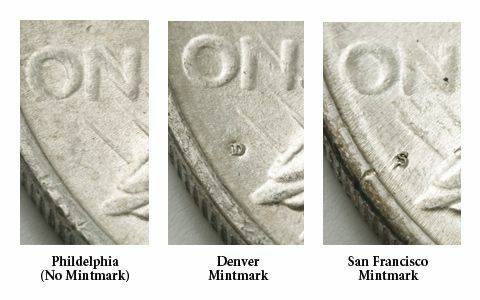 The mint strikes away, trying to replace all those Silver Dollars they melted during World War I. The presses work overtime at Philadelphia, Denver and San Francisco; they're smokin'. 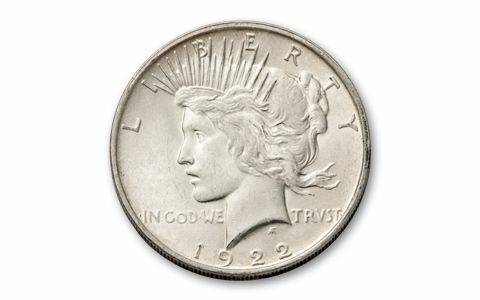 So, you might think it'd be easy to find these 1922 Peace Silver Dollars in BU condition. It ain't. Why? Ten years later, the economy was reeling on the brink, and if you were lucky enough to have one, you used your Silver Dollar to buy milk, bread and gas. They bought a lot. They were used over and over again, and worn out. 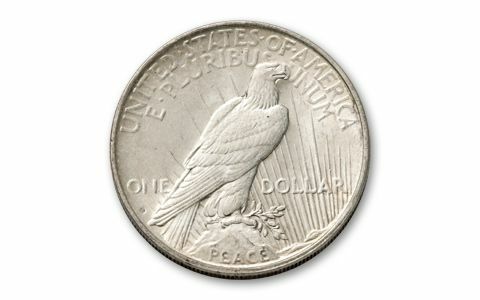 After months of searching, we can now offer a complete 1922 PDS Peace Silver Dollar collection. You can own yours now while our small supply lasts. 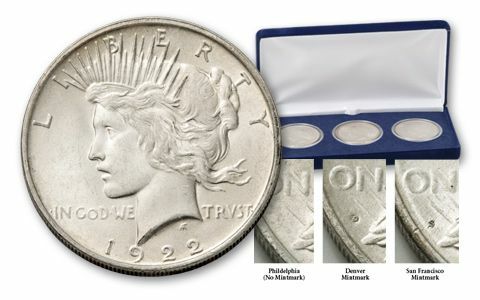 It comes in a deluxe presentation case with a booklet telling the rest of the Peace Dollar story. Hurry, these won't last.